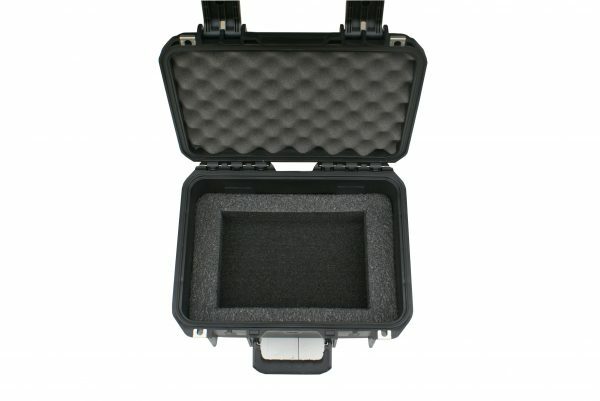 This pistol case is airtight/watertight, crush proof, and comes with an Unconditional Lifetime Warranty. 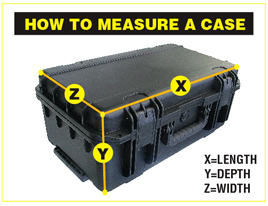 The bottom layer creates storage for magazines, ammo, ear protection, eye protection, etc. 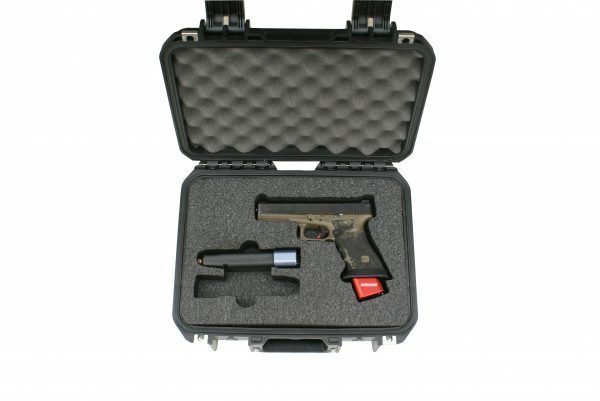 The upper level safely houses your favorite pistol. 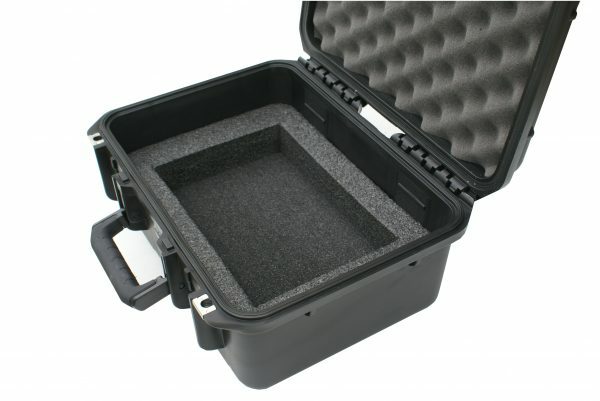 The case is molded of ultra high-strength polypropylene copolymer resin, featuring a gasketed, water and dust tight, submersible design (MIL-C-4150J) that is resistant to corrosion and impact damage. Features a molded-in hinge, patented “trigger release” latch system, comfortable, snap-down rubber over-molded cushion grip handle, automatic ambient pressure equalization valve (MIL-STD-648C), resistance to UV, solvents, corrosion, fungus and impact damage (MIL-STD-810F). 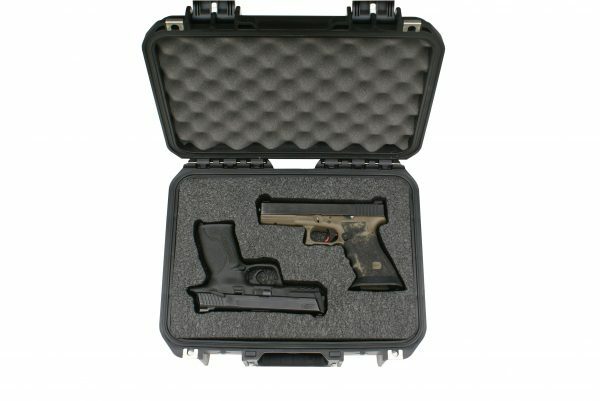 This case qualifies for FREE custom fitted foam to fit your pistol(s). If you have questions, email or call 919-300-1350. 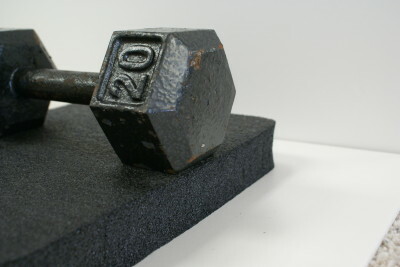 Foam is cut into 2.2lb HDPE mil-std polyethylene and is impervious to oils and solvents. Includes a custom name label on the exterior of the case. Please indicate the name you want to appear on the name label in the COMMENTS section of the order form.